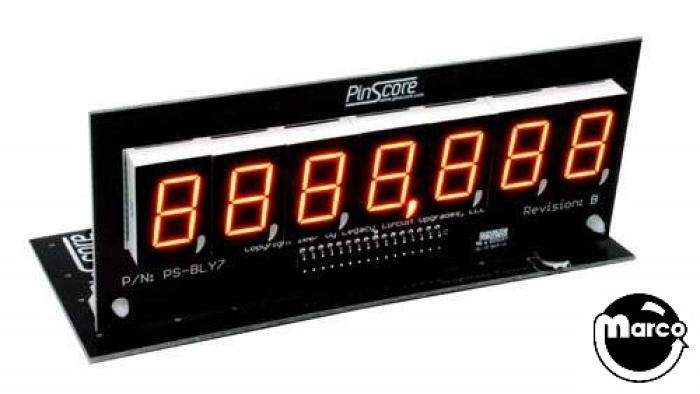 "PINSCORE Display 7 Digit Bally / Stern" has been added to your cart. 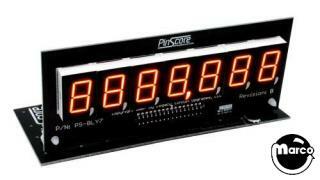 This PinScore Model PS-2518-58 replaces the original 7 digit display module Bally part #AS-2518-58 and Stern A-645. This model features matched orange LEDs for restoring your machine to a factory look.